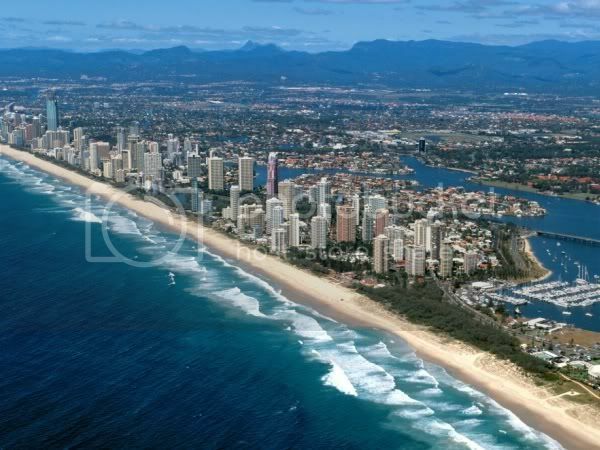 The Gold Coast is AustraliaÃ¢â‚¬â„¢s main tourism city and is a great spot for gardening all year round! The Ã¢â‚¬ËœwetÃ¢â‚¬â„¢ season is typically in late Summer to early Autumn. Last edited by SP8 on Tue Sep 29, 2009 10:19 pm, edited 2 times in total. 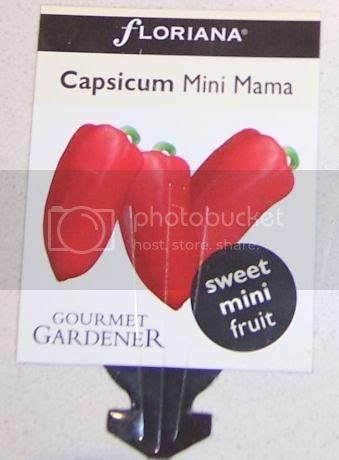 What: Seed (Grower's Pride Californian Wonder Capsicum ). 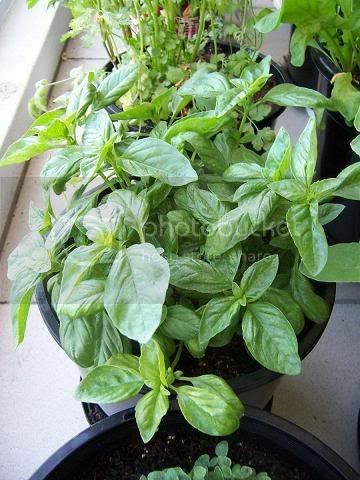 Where: Large Square Self Watering Planter and Medium Black Pot. When: Feb and April 2009(?). 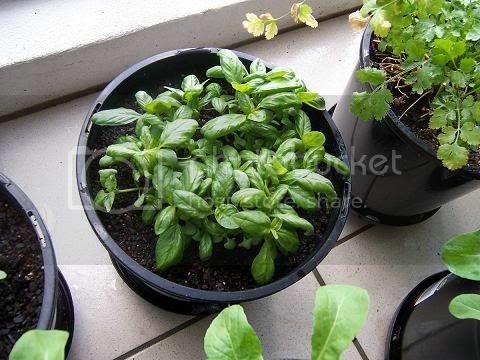 Sown in: Top 100mm of Yates Premium Seed Raising Potting Mix, rest Yates Regular Potting Mix. 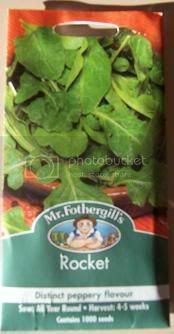 Fertiliser: Thin layer of RICHGROW: Organic Blood and Bone + Trace Elements & Sulphate of Potash 100mm below surface. Weekly application of YATES: Multi-Nutrient Plant Food with Seaweed at 5ml/L. Seeds germinated promptly and rocketed off until they got to about 20cm high during which time all plants leaves curled up longways. No sign of insects. First batch binned to try again however the second batch did the same thing. 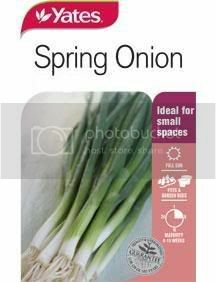 What: Seed (Yates Spring Onion). 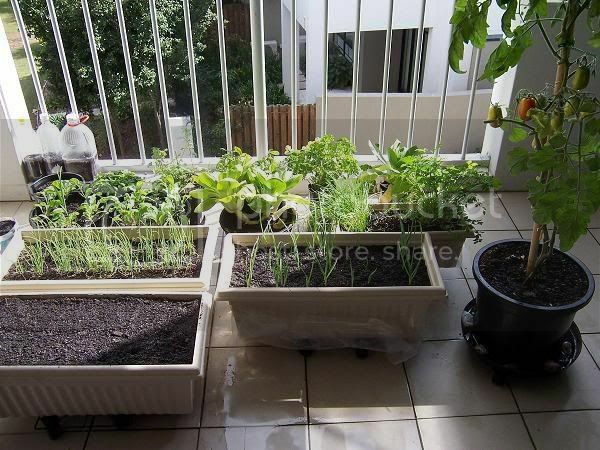 Where: Large Rectangular Self Watering Planter. Last edited by SP8 on Sat Aug 15, 2009 12:51 am, edited 1 time in total. 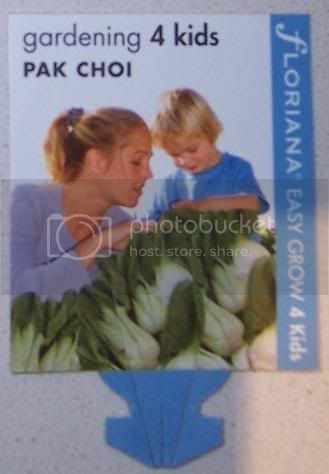 What: Seedling (Floriana Easy Grow Pak Choi). Where: 2 x medium Black Pots, 4 x 3L juice bottle and 2 x 1.5L softdrink bottle. 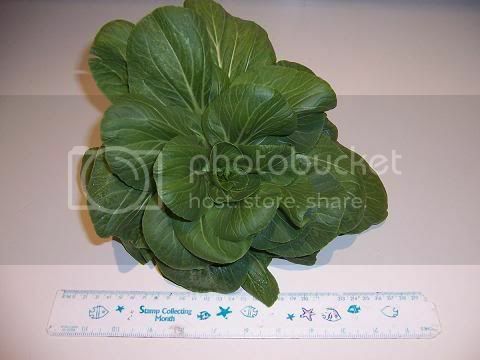 Actual Maturity: First leaves harvested in 4 weeks. 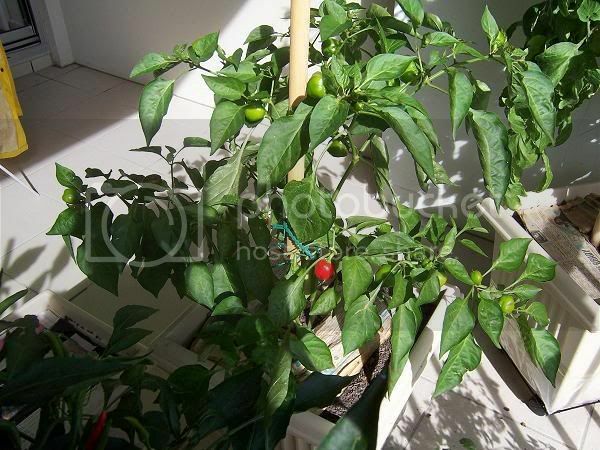 All plants infested with several types of Aphids. 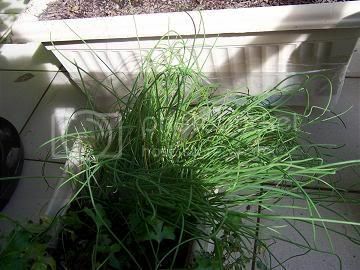 Sprayed with MULTICROP: Pyrethrum + Garlic Insect Spray on 20th June 2009. 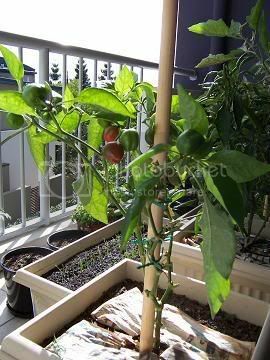 Where: Large rectangular self watering planter under Lebanese Eggplant. 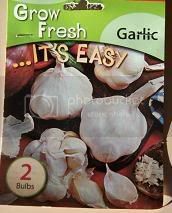 Heavily infested with Aphids but didnÃ¢â‚¬â„¢t impact severely on the growth of the bulbs. 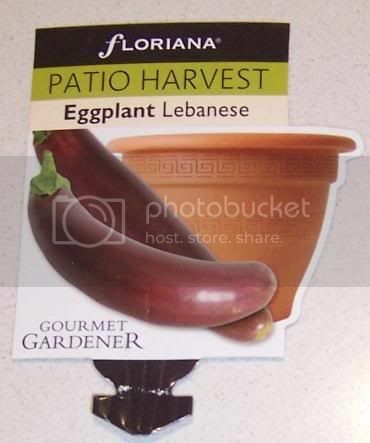 What: Seedling (Floriana Lebanese Eggplant). A very heavy infestation with Aphids mainly on all leaves and flowers. Sprayed with MULTICROP: Pyrethrum + Garlic Insect Spray on the 20th June 2009. 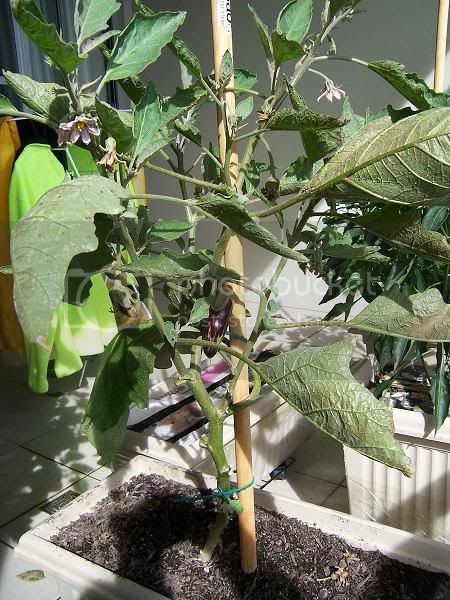 Pollination rates seem to be very low with this plant as only about 4 out of 20+ flowers have resulted in a growing eggplant as of 23 June 2009. 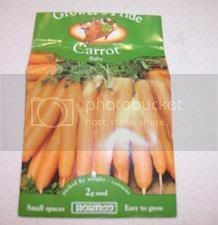 What: Seed (Grower's Pride Baby Carrot). Sown in: Yates Premium Seed Raising Potting Mix at a depth of 6mm. Actual Maturity: As of June 2009 not fully mature on harvesting. 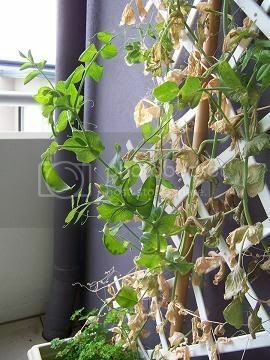 Initially very lush foliage that slowly died back over time. Thinned out twice during growing period. 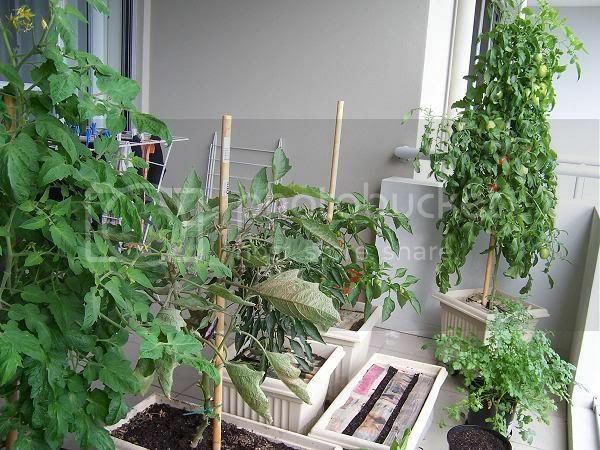 Very thirsty plants requiring up to 3L/day to maintain planter water level. 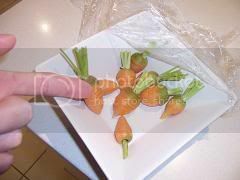 Harvested when most carrot tops were about 2-3cm in diameter however all were only about 5-8cm long.... This was possibly due to a lack of depth in the planter used (20cm). Turns out that that the small size of the carrots was due to the species being a dwarf variety! 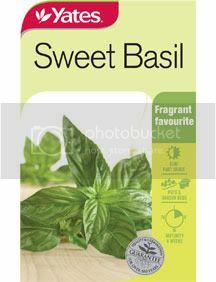 What: Seed (Yates Sweet Basil). Where: 2L ice cream container. 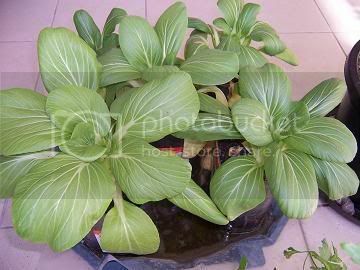 Seedling leaves starting to curl due to infested with Aphids. Last edited by SP8 on Sat Aug 15, 2009 12:56 am, edited 2 times in total. 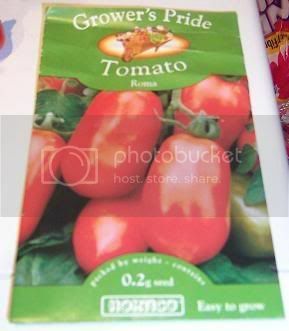 What: Seed (Growers Pride Roma Tomato). 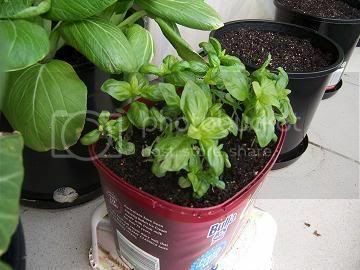 Where: Medium Seed Germinating Plastic Pot. 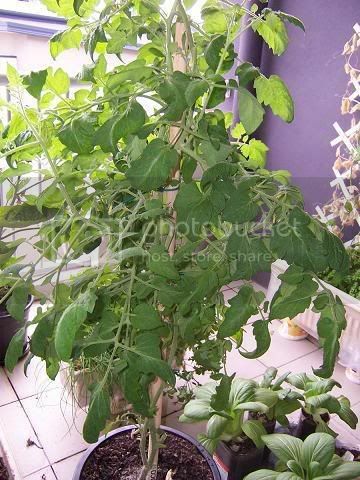 Transferred to large black plastic pot in May 2009 (plant very root-bound). Last edited by SP8 on Sat Aug 15, 2009 12:58 am, edited 1 time in total. 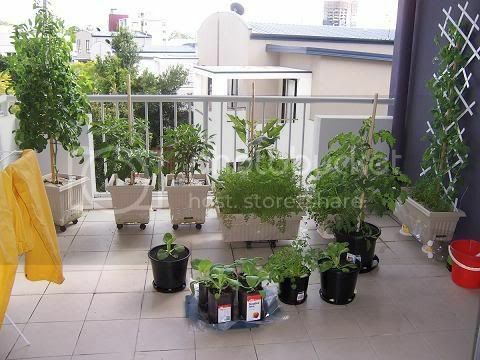 Where: 2 x medium Black Pots, 1 x Rectangular self watering planter. 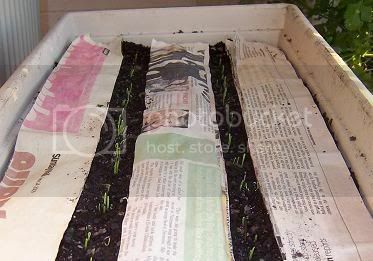 Sown in: Patio Seed Raising Mix. 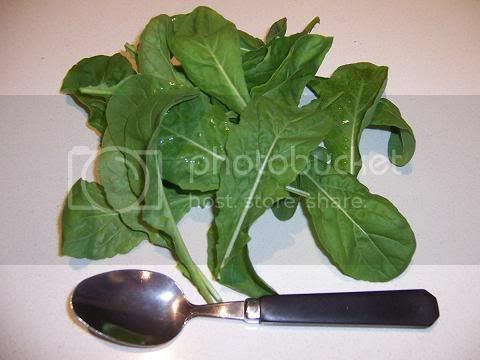 Advertised Maturity: 8 weeks or when tops turn brown. Last edited by SP8 on Sat Aug 15, 2009 12:59 am, edited 1 time in total. Last edited by SP8 on Sat Aug 15, 2009 1:01 am, edited 1 time in total. 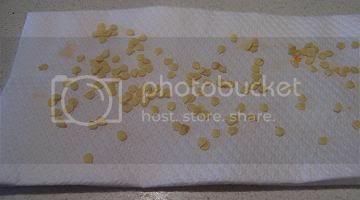 What: Seed (D.T. 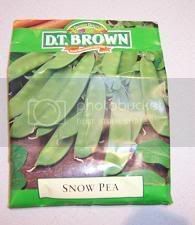 Brown Snow Peas). 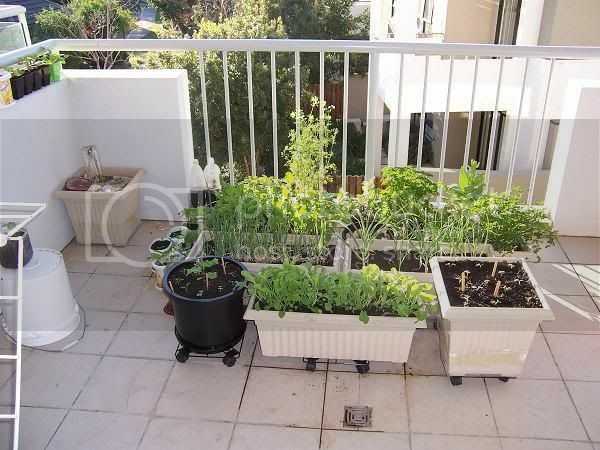 Where: Large Rectangular Self Watering Planter against wall. Sown in: Yates Premium Seed Raising Potting Mix at a depth of 3cm. 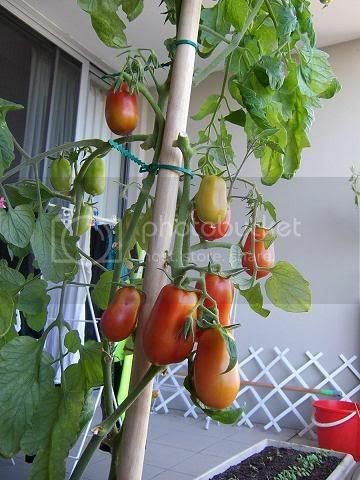 Grown in an area that received mostly reflective light as seedlings but full sun for about 6 hours a day when shoots were above 25cm.. 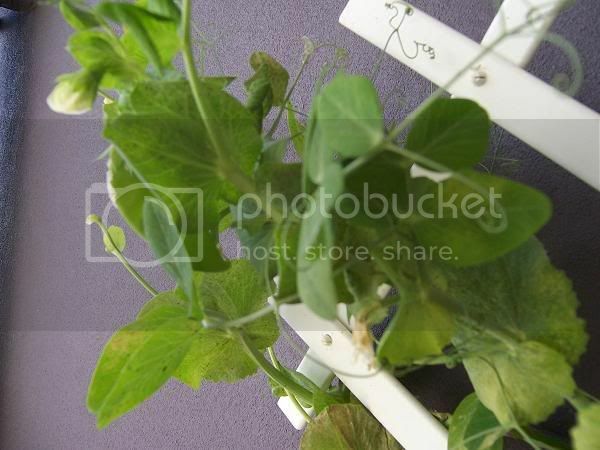 Produced heaps of peas for 2 months before starting to die from the base upwards coinciding with an infestation of tiny black insects on leaves. Tiny black insects sprayed with MULTICROP: Pyrethrum + Garlic Insect Spray in mid July. 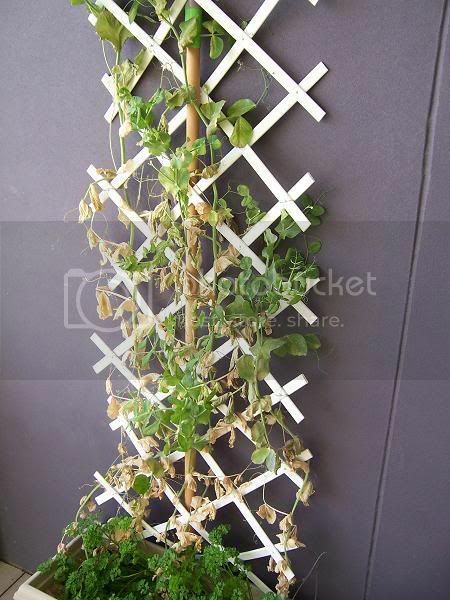 Harvested the last few peas and pulled the pin on these three plants on 5 July 2009. 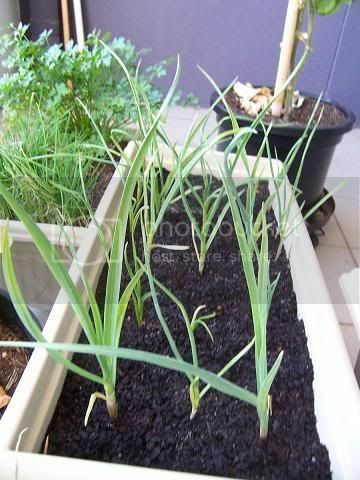 Turned over the soil, added more blood and bone and planted Garlic in the planter. 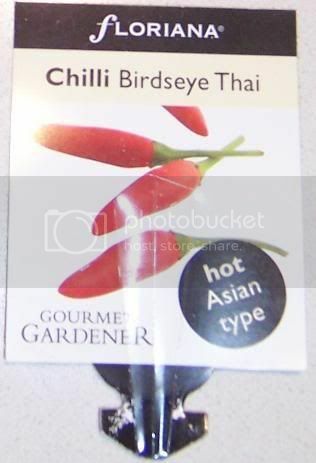 What: Seedling (Floriana Birdseye Thai Chilli). 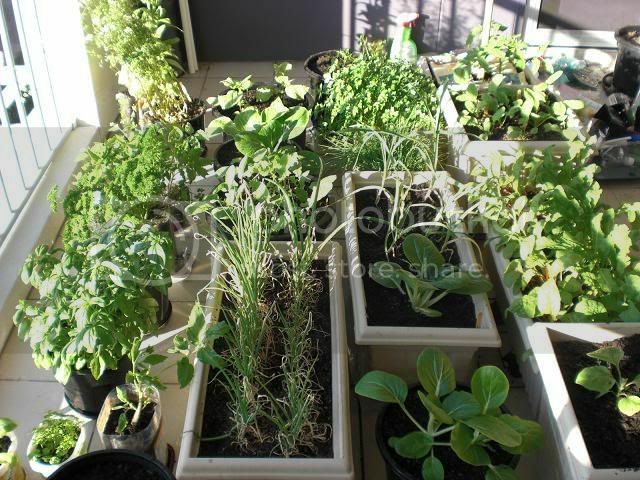 Where: Large square self watering planter. Actual Maturity: 8 weeks and ongoing. 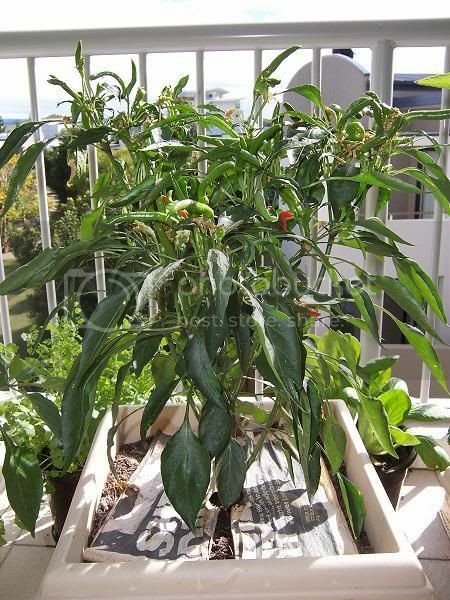 A series of light infestation with Aphids mainly on the very young leaves and flowers leading to lots of curled leaves and bent chillies. One of several strings of chilli that's come off this plant so far although those that are remaining are considerably smaller than the first few batches. 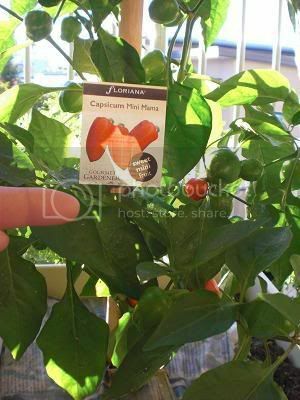 What: Seedling (Floriana Capsicum Mini Mama). 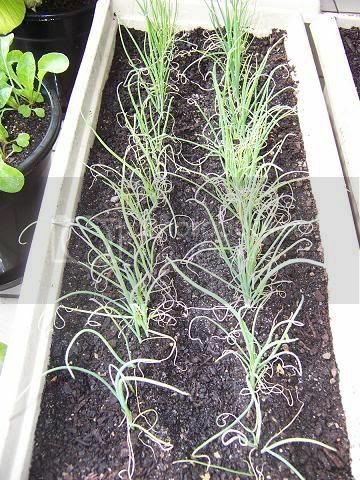 Medium infestation of Aphids sprayed with MULTICROP: Pyrethrum + Garlic Insect Spray on the 20th June 2009. 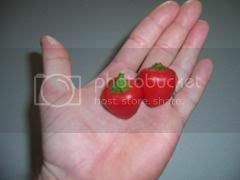 VERY small capsicum although numerous and very tasty. Pruned this back quite a bit just because I could. 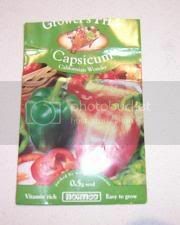 Am drying the seeds of the 'biggest' Capsicum and will attempt to grow a new plant come spring. 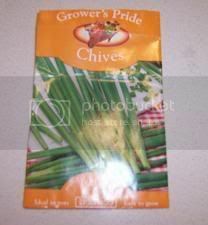 What: Seed (Grower's Pride Chives ). 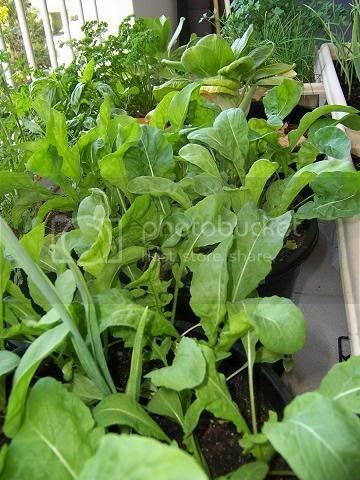 Where: Small Rectangular Self Watering Planter. Where do you get potatoes from online.